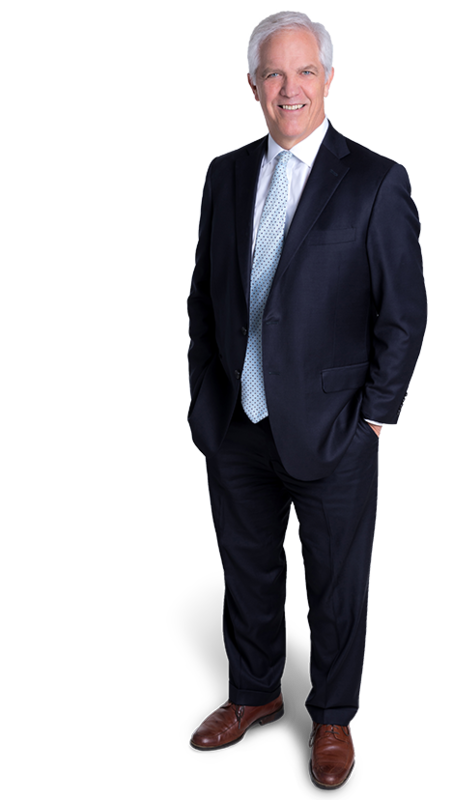 David Paxton advises and represents businesses, business owners, and executives in the areas of labor & employment law, complex litigation and whistleblower claims. As the demand for internal fact investigations has grown, David has been engaged by businesses, financial institutions, local government agencies and non-profits to lead and conduct investigations into allegations of misconduct or unlawful activities, and he works closely with the firm’s white collar practice. 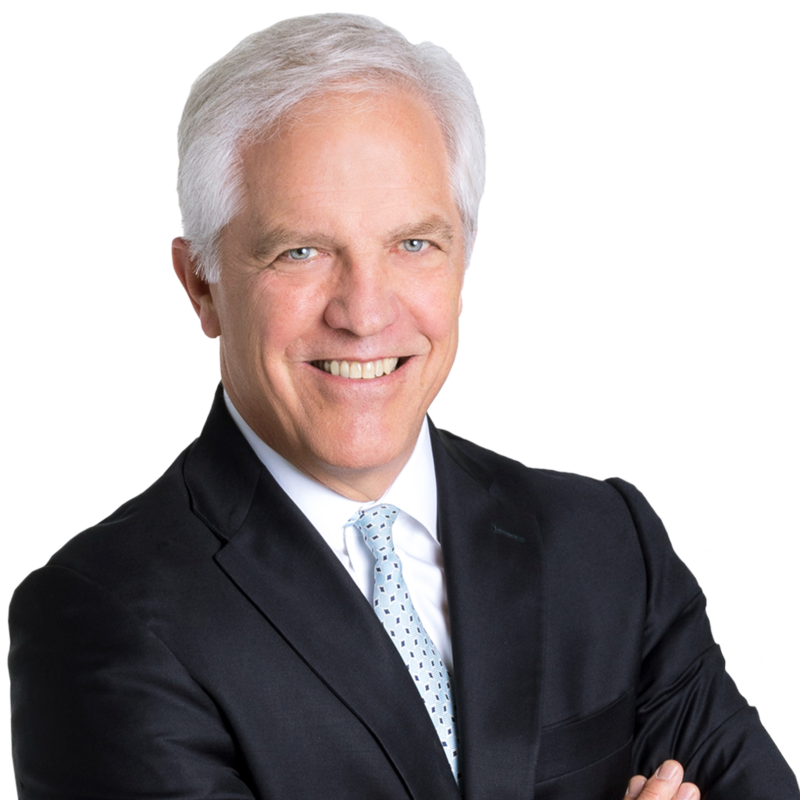 He chairs the firm’s labor and employment practice, is a frequent guest speaker at national and regional employment law seminars, and has consistently been named to Best Lawyers in America for Labor & Employment law since 1999.